High in protein, packed with nutrients, and low in carbohydrates, cashews are known for aiding heart, bone, and skin health. 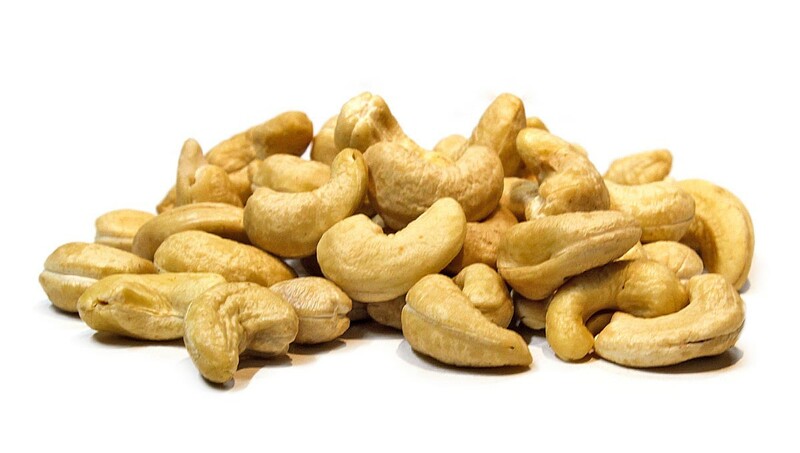 Our Raw Cashews make a wonderful starter ingredient for countless baked goods, butters, milks, and homemade nut blends. Gluten-free, vegan, and raw, you can snack happy and healthy on these delightfully soft and creamy nuts. • Like this mix? 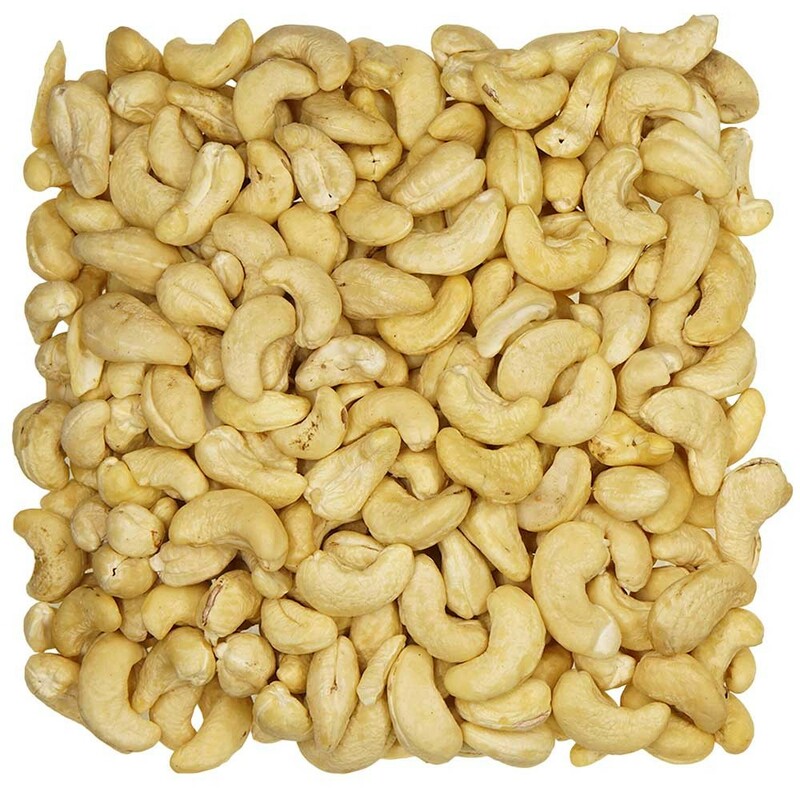 Try our Roasted Cashews! 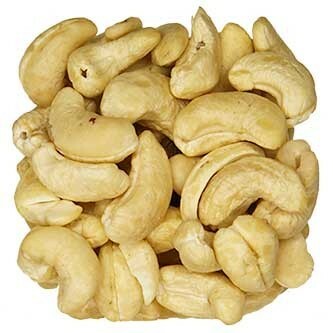 Buy these simply raw cashews from eatnuts.com for excellent savings. Stop buying your cashews at the grocery store, we guarantee freshness. Eat Nuts Today.